The iPhone may be an amazing device liked (and hated) by many, but I’m sure most, if not all, of you can agree that it lacks in so many way. Apple has been rumored to be working on the next update – iOS 7, that is supposed to take design queue from Apple’s very own OS X to give it its much needed functionalities. No further official information have been released with regards to iOS 7, but check out this concept video developed by designer, F. Bianco, that shows off his version of iOS 7. The video even pulled out OS X’s Mission Control feature to give the iPhone and iPad a much needed enhancement. There are also other things that will make the iOS much more appealing to everyone else such as widget, more shortcuts on lock screen, and more. Yes I agree, the iPhone now looks like an Android phone now. 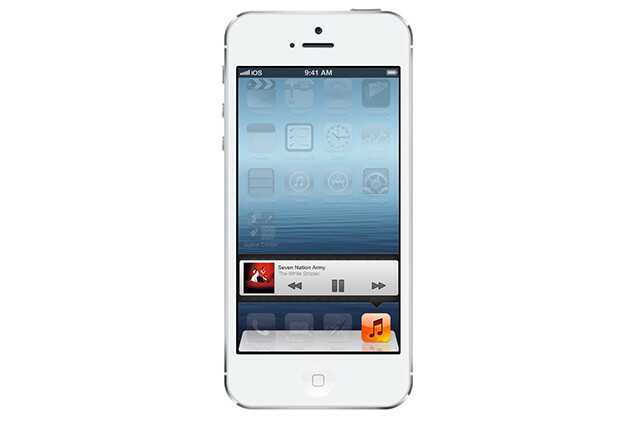 Do note that this is only a fan-designed concept video of the iOS 7. It has been rumored that Apple will officially take the curtains off iOS 7 at the next WWDC event, which will happen in June this year, so fingers crossed that the company has got something exciting to announce.